Which Industrial Roofing Materials Are Right for Your Business? Are you in need of industrial roofing? Call your industrial roofing contractors in Fort Myers, FL to discuss your options. Industrial roofing differs greatly from residential roofing. It endures much greater wear and tear, and you want to be sure that you are selecting the materials and the contractors that are best for your needs. How Does Industrial Roofing Differ from Residential Roofing? In general, industrial roofing must be able to withstand not just harsh weather conditions but also exhaust, residue and chemicals that may result from the processes going on in the building. Often industrial roofing is constructed with built-in skylights. However, unless properly installed and maintained, industrial roofing is prone to leaks, just like residential roofing. Typically, industrial roofing has a flat design, rather than the sloped roofing that we normally see on residential structures. 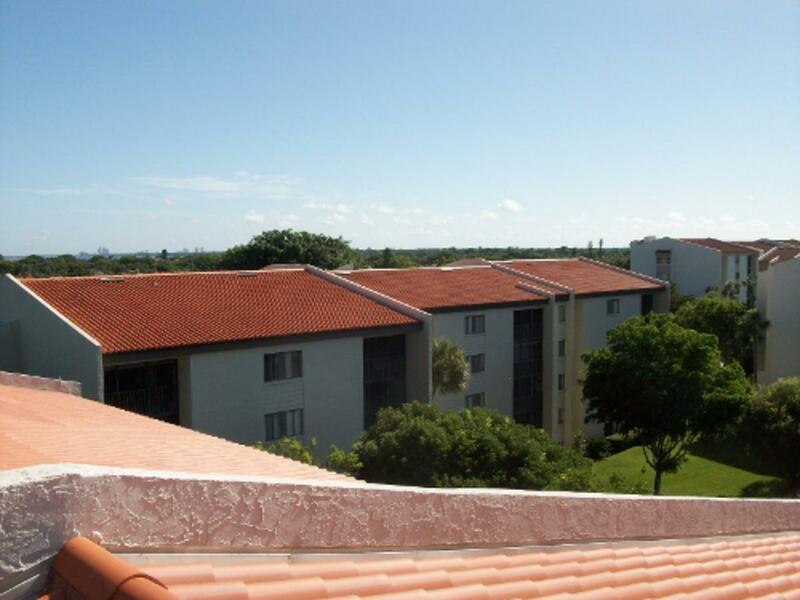 This is partly why you want to hire a specialist from among industrial roofing contractors in Fort Myers, FL. What Kinds of Materials Are Used for Industrial Roofing? Built-Up Roofing (BUR)—this style of roofing uses several layers of roofing materials that have been laminated together. Modified Bitumen Roofing—This is basically asphalt with other components added to give the material rubber-like properties, making the roofing more durable. Spray Foam Roofing—Polyurethane spray foam roofing is applied as a liquid. After application, the liquid puffs up into a foam, much like foam insulation. It works well to provide a barrier around duct work, pipes, vents and any other protrusions in a roof. Metal Roofing—although metal roofing may not be ideal for totally flat roofs, it works well for low-slope industrial roofs. It is fire resistant and is more attractive than some of the other options. If you are building an industrial structure or simply replacing a roof, be sure to contract industrial roofing contractors in Fort Myers, FL. Residential contractors may not understand the specific needs that industrial buildings have.